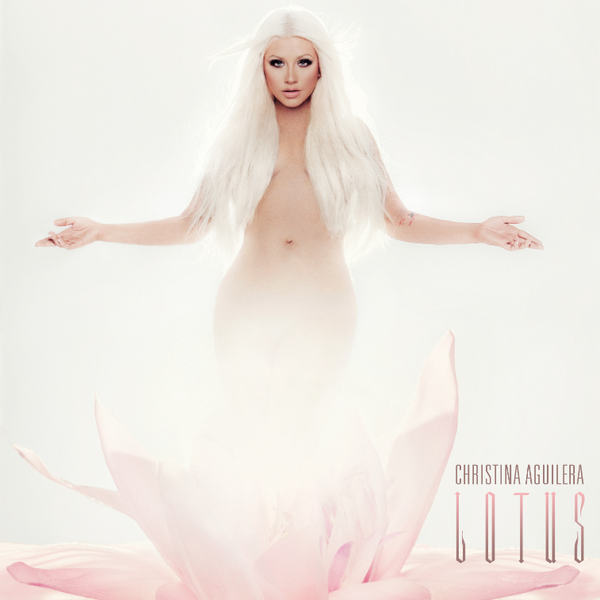 Lotus font here refers to the font used in the album cover of Lotus, which is the 7th studio album by the American singer Christina Aguilera released in 2012. The lettering for “LOTUS” on the cover is very similar to a font called Portcullis by Margo Chase and for the font for singer name resembles Univers 39 Thin Ultra Condensed. Both are available as commercial fonts and details about them can be found here and here respectively.